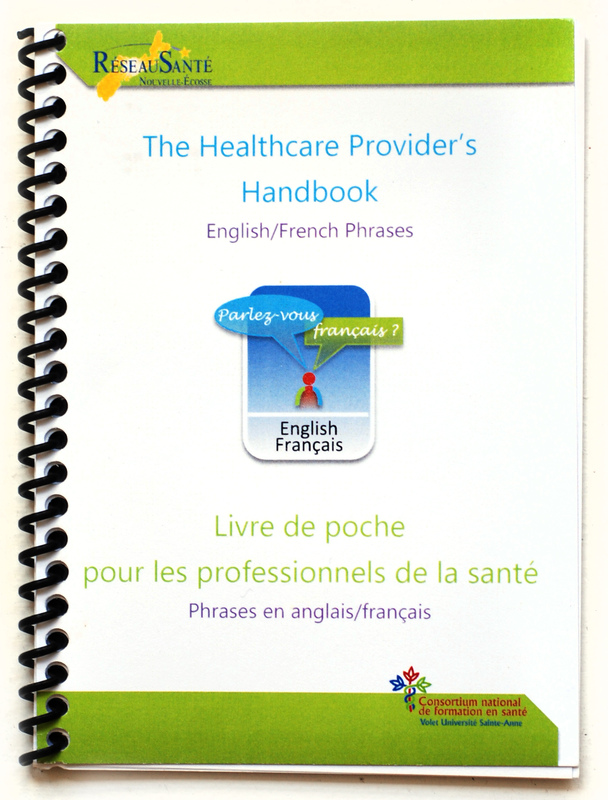 Réseau Santé offers a number of resources to health care facilities and people working in the health field to better serve their patients in French. 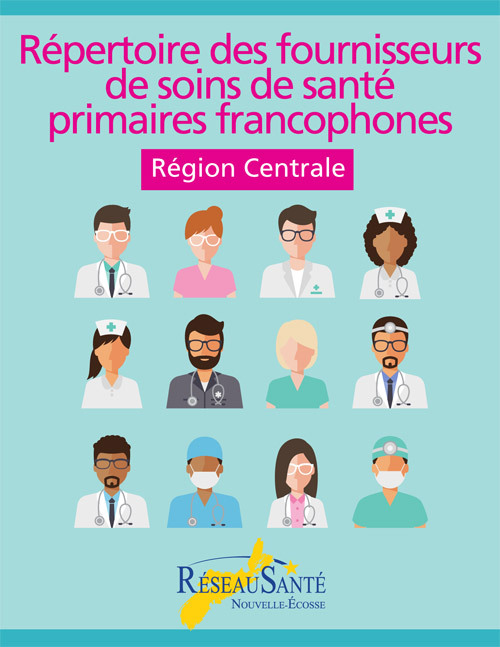 Health care professionals can also add their name to a directory of French-speaking health care providers, take part in networking opportunities and receive information about professional development training and presentations offered by our partners. 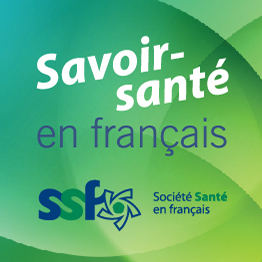 Contact us if you would like to stay up to date on Réseau Santé’s activities, projects and initiatives. 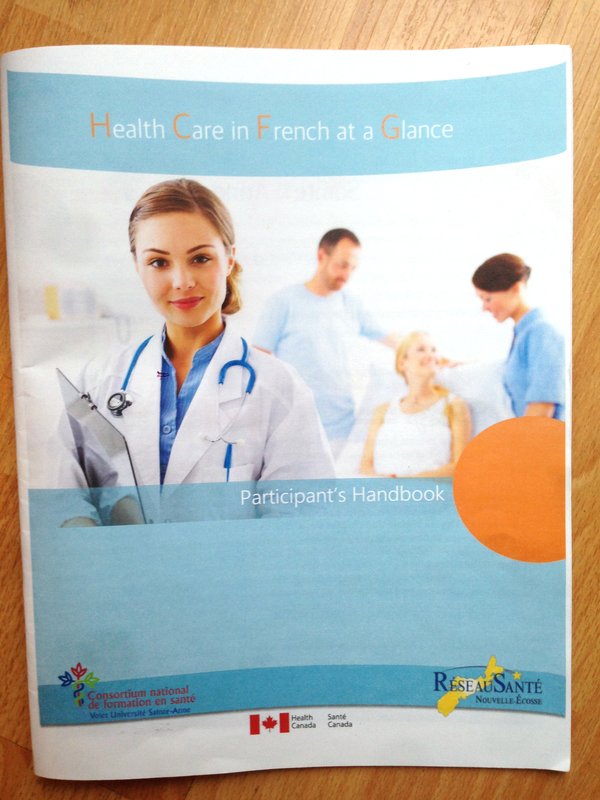 Réseau Santé will soon be launching a new online directory of French-speaking health care professionals for members of the Acadian and francophone community. 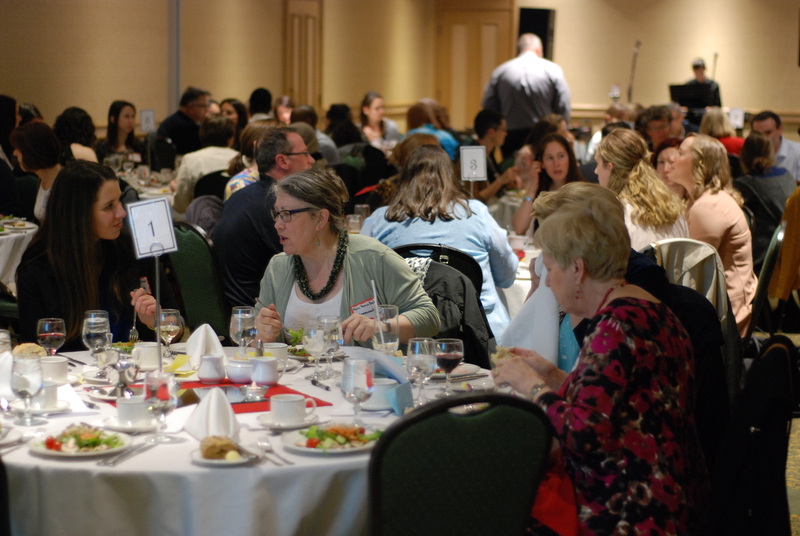 If you are health care professional or provider in Nova Scotia and you would like to add your name to the directory or update your contact details, please get in touch with Réseau Santé at 902-222-5871 or by email at reseau@reseausantene.ca. • The Medi-Lexico apps are a series of five mobile apps, available for Android and iOS devices, which provide medical terminology in French and in English in five health care fields (nursing, occupational therapy and physiotherapy, dental care, radiology and respiratory therapy).